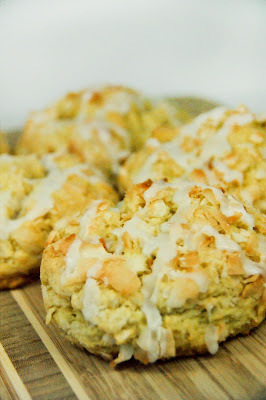 We are looking forward to February 1, when Coconut Scones return. Enjoy a complimentary scone as part of our First Taste promotion on that day. Stay tuned for details.